John B. 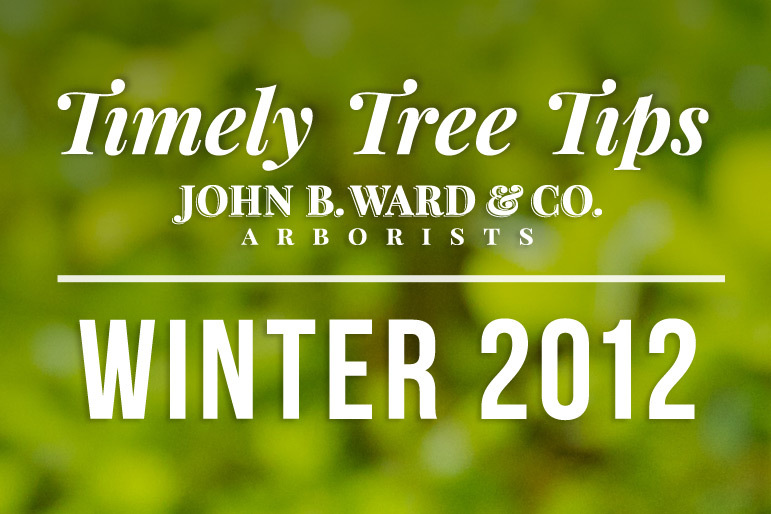 Ward & Co. 2012 Timely Tree Tips | John B Ward Co.
January 01, 2012 by John B. Ward & Co. Imagine an environmentally friendly machine that recycles carbon dioxide into usable oxygen. This machine also works to cool the atmosphere and clean the air of harmful chemicals. It feeds wildlife and adds value to our homes. Fortunately, we have millions of these machines in our community. They are called TREES! Below is an interactive pdf of our 2012 newsletter for you to enjoy.